After she has done the household chores, Jin-Ok sits at the dining table and listens to her favorite radio channel. The DJs are mimicking the Kyeongsang dialect. She has set out her lunch of rice, fried mackerel, and a couple of other side dishes. When the bean paste soup is ready, her favorite meal of the day begins. She has full appetite and does not have to worry about eating too much and gaining weight. Young-Ok Hong, 49 years old, is a civil worker at a Residents’ Center. She is chattering away with her colleagues. 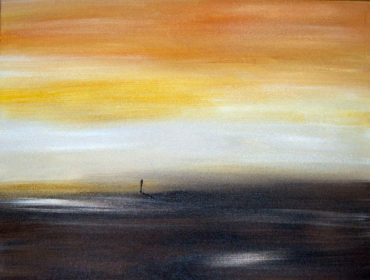 She is never in a hurry to finish the work–there is always time in the future to finish it. She sees that there is about an hour and a half left until 4 p.m. when she will go to Jin-Ok’s house. Young-Ok slowly starts to make finishing touches on what she was doing and waves good-bye to everyone, who are mostly younger than she. She had already told the head of the office that she will need an early leave today and that she will not be able to come tomorrow. The monthly day permitted off will be used this month for the annual kim-jang. Jung-Ok, 43 years old and the youngest of the Hong sisters, goes to work earlier today to make sure she can finish most of the work that she was supposed to do for the day. 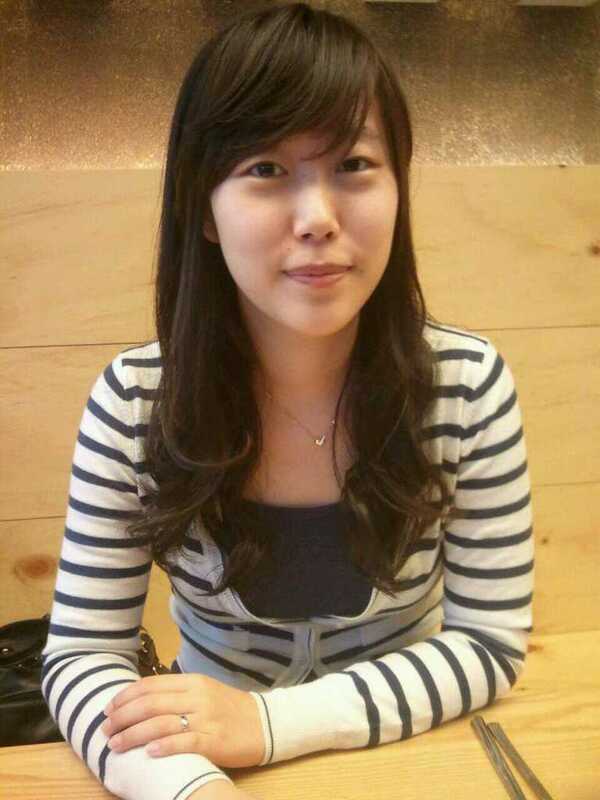 Like Young-Ok, she will be using the monthly vacation and an early release to go to Jin-Ok’s house. She knows that there will be a pile of 50 fully blossomed cabbages to deal with after work. She feverishly goes through her list of to-dos. On her way out, she reminds her co-workers all of which needs to be done by today. She gets in her car and sees that there are only 20 minutes left. Jung-Ok dials the number of her daughter whose school should have finished about 10 minutes before. “Jin-Hee,” she calls her daughter. “Remember to do the English homework Dad left you when you get back from math academy.” She reminds her daughter of all the other homework that she has to do despite the fact that Jin-Hee is only in middle school, and hurries to get her car started. Although Jin-Ok’s house is not far from her workplace, she knows that she cannot let her eldest sister set everything out. To Jung-Ok’s relief, Jin-Pyo, 37 years old and the younger brother to all of the three sisters, had called last night to tell Jin-Ok that he would drop by. As he is between jobs, he comes to help shop for the ingredients and help with the heavy lifting. With the cabbages in huge, black plastic bags, sitting by the foot of the dining table and the other ingredients such as garlic, radishes, powdered red pepper, and ginger on the table, the three Hong sisters change into comfortable trainers and aprons. They wash their hands and with those clean hands, they grab a kitchen knife for the very first step: cutting the cabbages into quarters. Crack. Swoosh. The three knives cut through the hard bottom and the three strong sets of arms pull the cabbages apart. While the women are cutting through the pile, Jin-Pyo carries the quartered cabbages from the kitchen to the bathroom. The talk of their children peppers the tedious work of about two hours of crack-swooshes. The sisters have finally gotten through the pile and now, it is time for the first stage of pickling. Jin-Ok and Jung-Ok head into the bathroom, crowded with quartered cabbages and two huge plastic bowls with diameters of about 50 centimeters. Young-Ok hands them the pack of huge clear plastic bags that Jin-Ok and Jin-Pyo had bought earlier and throws herself on the sofa in the living room and starts navigating the TV channels. “Just won’t let me sit and rest,” Young-Ok mutters and swiftly walks to the kitchen to start making the pool by stewing glutinous rice until it becomes a thick goo of white. “Remember to keep stirring so it doesn’t clot!” Jin-Ok needlessly reminds her sister to keep her working. Pool is a vital ingredient in making kimchi because it enhances the taste of the kimchi and helps with the fermentation. Another two hours pass, in which Young-Ok finishes making the pool and silently disappears into the empty master bedroom and Jin-Ok and Jung-Ok are bent over, throwing big crystals of salt into the various layers of each of the quartered cabbage s. Jung-Ok fills the clear plastic bags with about two liters of water and a few spoonfuls of salt. Jin-Ok pulls the mouth of the bag open. 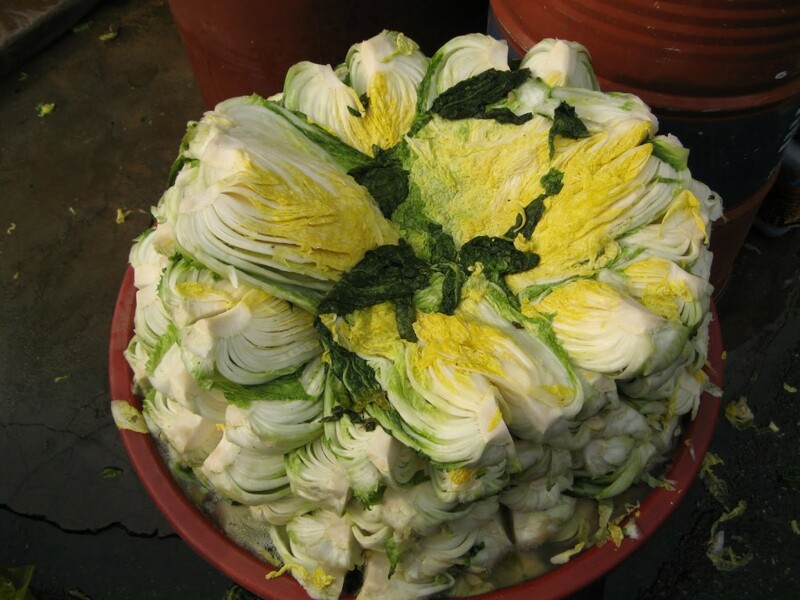 This is a process that all kimchi makers have to go through in order to make the cabbage more pliable for the peppered spice. This spice is what gives kimchi its rightful color and its flavor at a later stage. 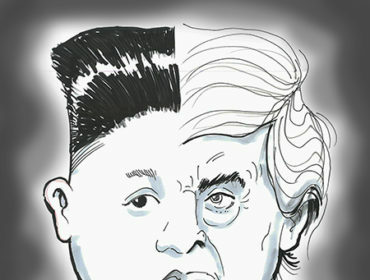 With this stage of kim-jang starts the anticipation of the far future. “When we get old, do you think our kids will make us kimchi?” asks Jin-Ok, lately experiencing a few symptoms of menopause. “Young women even these days don’t do kim-jang,” says Jung-Ok. “They buy kimchi at the supermarket. The kimchi from the market is pretty good, but I’m going to make Jin-Hee kimchi. When I do, I’ll make sure to make your daughter some, too.” Jung-Ok’s hand moves incessantly, throwing crystals of salt between the cabbage leaves. “Young-Ok doesn’t have to worry about this,” says Jin-Ok. “She doesn’t have any daughters. 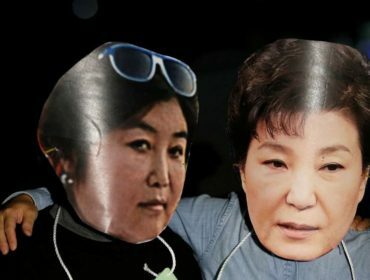 Her two future daughters in law can make kimchi for her.” She stands up, straightens up and taps her back with her ungloved hand, rolled up into a fist. “I will when I meet someone,” grumbles Jin-Pyo, lying on the sofa, vacated by Young-Ok earlier. Cynicism against women of the newer generation and anxiety about each of their future keeps the Hong sisters hunched over the pickling cabbages. 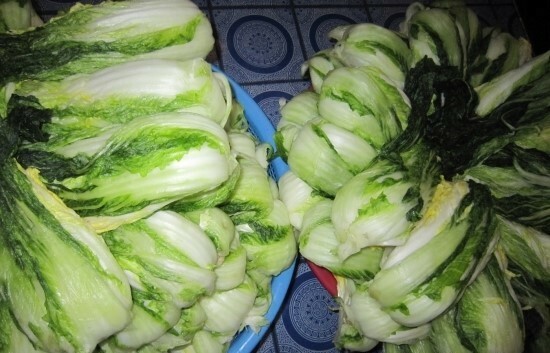 When this stage of soom-choogigi, literally depriving the cabbage of breath, is done, the bathroom floor is littered with unsalvageable cabbage leaves that fell out of the chunks. The wall is lined with clear plastic bags full of cabbages, starting to get smaller as the leaves absorb the salt water, pickling them. 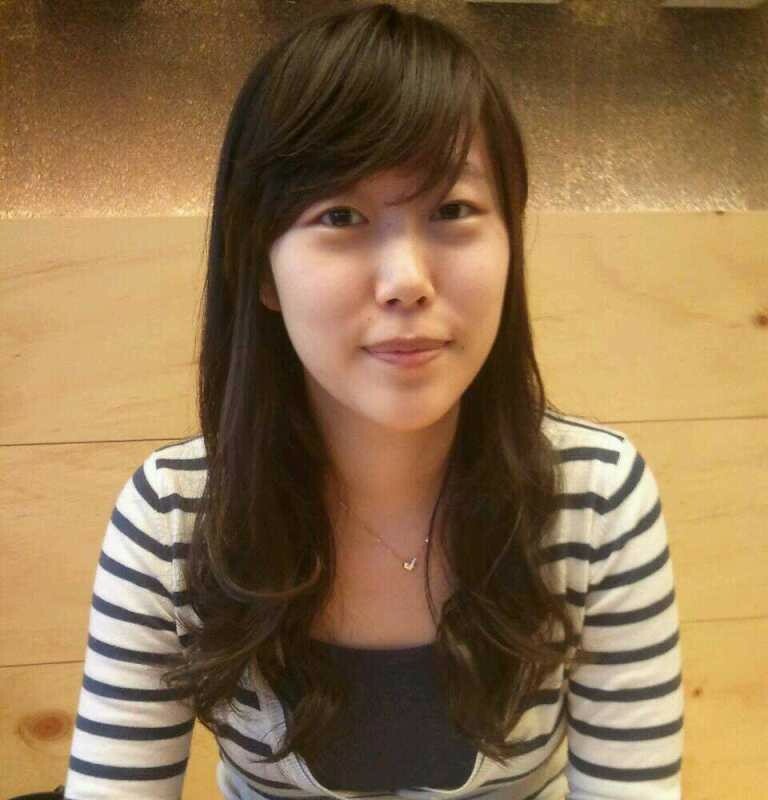 Seon-Myung Yoo studies English Literature and Journalism at Ewha Woman’s University.